Looking for 20x faster speed and performance? 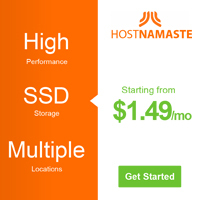 Prewebhost Hosting Solution's provides Best Fast Speed SSD Shared Hosting plans which are hosted on Pure SSD drives and are built for high traffic websites with low number of customers per server. Our pledge is to provide our customers with nothing but the best-quality and the most fully-featured services at reasonable prices. By choosing the services of Prewebhost, customers both reduce their expenditures and save time, so think about this deal and contact us if you have more queries related with this and we will be more than happy to help you with your queries.. 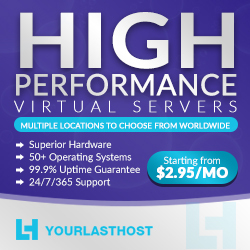 Please visit Prewebhost.com to know complete list of features included in our hosting plans. In case of any queries, you can email us at sales@prewebhost.com or contact our 24x7 Online Chat representative through our website.